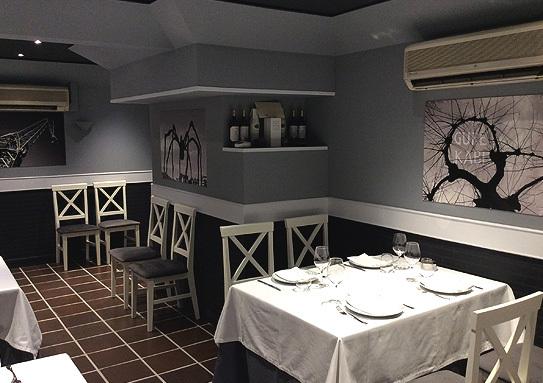 Gure Kabi is the outcome of the efforts of Begoña Rueda and Adolfo de Andrés who, alongside their daughter Maitane de Andrés, have put all their knowledge and enthusiasm into providing high quality traditional cuisine that’s also got a modern touch. 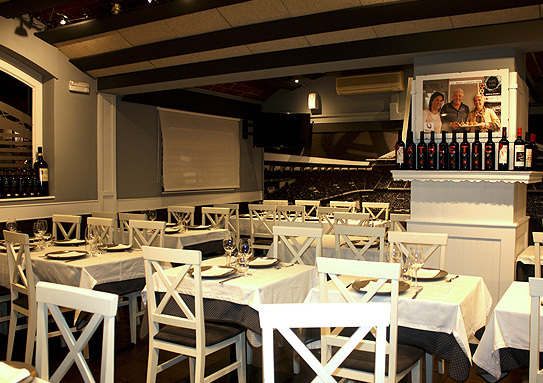 Adolfo was raised in his grandparents’ bar in Galdamés, which was where he had his first restaurant with Begoña. 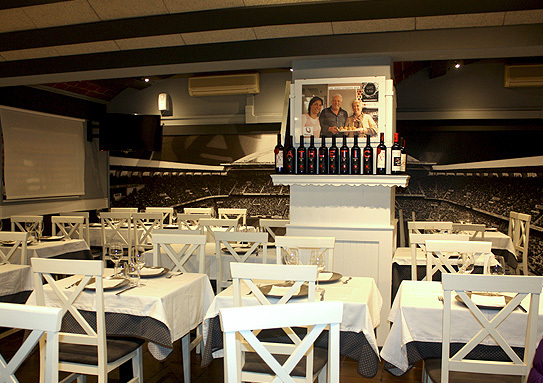 Later on, they took over the restaurant at the Nautical Club in Castro Urdiales. 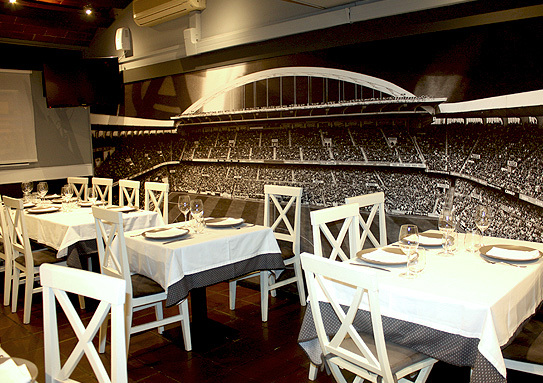 In 2008, they took over the management of the Batzoki de Indautxu in Bilbao, where they stayed for six years until they founded Gure Kabi at the location occupied by the renowned Goizeko Kabi. They serve more than a hundred set menus every day. In total, they have dedicated more than twenty years to the restaurant business, learning, growing and, above all, showing their passion for cooking and providing guests with traditional cooking rooted in using the freshest ingredients and the time-honoured flavours you are used to. 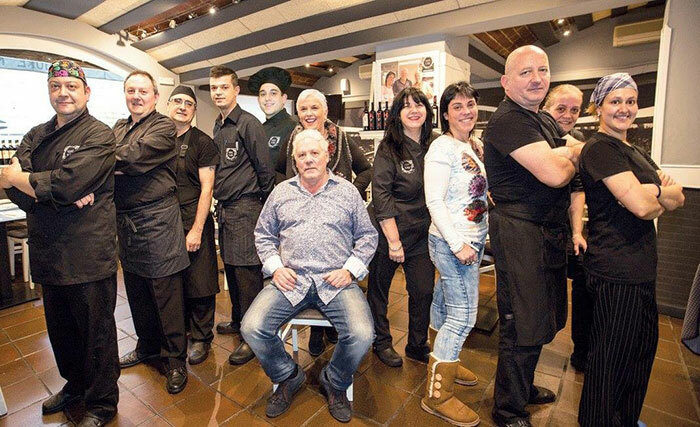 To provide the best, they have surrounded themselves with a team of more than ten people led by kitchen manager Begoña accompanied by chef Javier Rebollo. They work together like a well-oiled machine with a clear purpose, which is cooking to order. They never use any pre-made or pre-heated products. 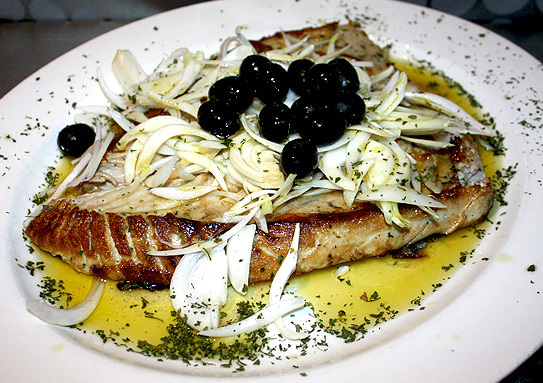 The entire dished are made right before serving them using the freshest seasonal ingredients, a high quality product, cooked in olive oil whose taste makes the difference. At Gure Kabi we like eating well. 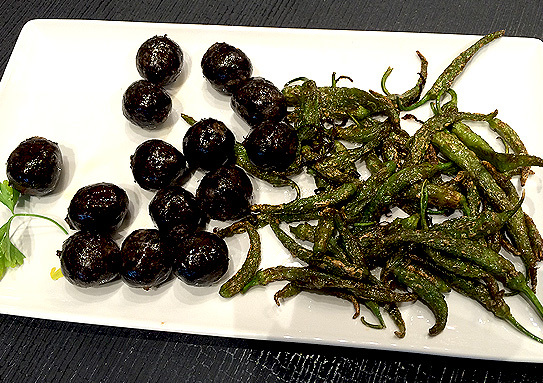 Begoña, Adolfo and Maitane are frequent travellers who have made the most of their visits to other cities and countries to get inspiration to give a different touch to their dishes, without betraying the essence of the traditional flavours. The combination has turned out to be irresistible. Come visit our restaurant and discover the recipe for a wide range of choices that won’t let you down. Our food has the best promoters, our guests. Mouth to mouth publicity is a guarantee of quality and the hotel staff and taxi drivers trust us when they recommend a unique place to eat.